A young girl who was born at 29 weeks to drug-addicted parents has been adopted by the nurse who cared for her. 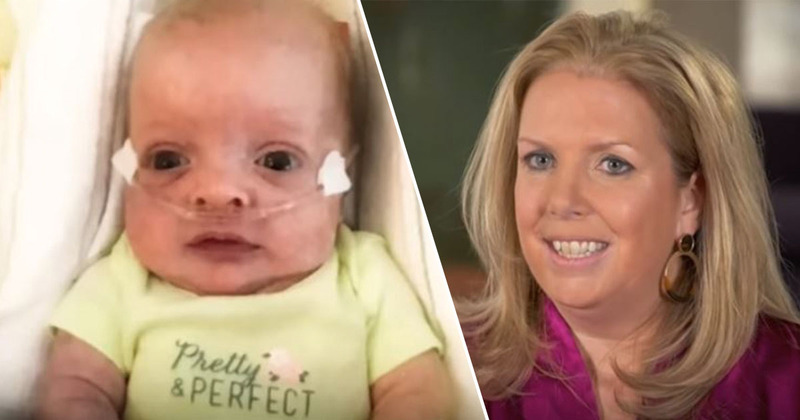 Gisele was transferred to a Franciscan Children’s Hospital, Boston, Massachusetts, three months after entering the world, with her weight at birth just one lb and 14 oz. It was here she and Liz Smith first met. The story has proven a fairytale ending for the pair, with Smith herself unable to have children naturally after being told she was not an ideal candidate for IVF. 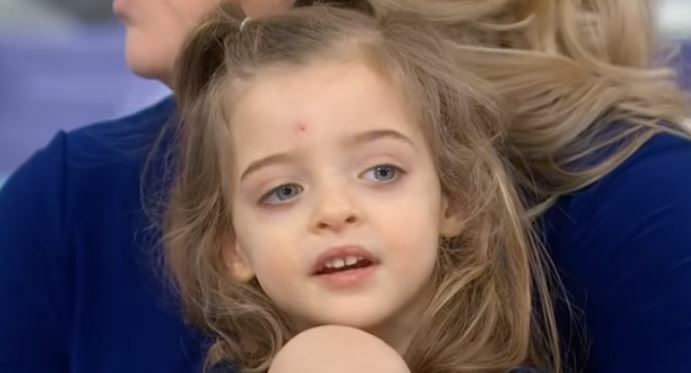 Gisele received no visitors during the months she spent in the hospital’s neonatal unit, but Smith was then introduced after another nurse made her aware of Gisele’s tragic start in life. I went to see her every day. It was kind of my reward after a long workday. The state took custody of Gisele in October 2016 when she was three months old, and a few months later Smith volunteered to foster her. As supervised visits from her birth parents began to decrease the goal of reuniting the family was changed, and an adoption sought after they were ruled unfit to adequately care for the little girl. She is thriving. She has a feeding tube where she still gets the majority of her nutrition through, but other than that, the specialist thinks she is just remarkable. They can’t believe the strides she has made and how healthy and strong she is. Her resilience is inspiring to me and every day I’m amazed by her. We talk about the power of love, but to witness how it can transform a life and to witness how it transformed her life and mine is unbelievable. I have never been happier or stronger and just I couldn’t imagine life without her. Gisele is now two and is making progress with her health everyday with her adoptive mother. What a fantastic change in fortunes for two people dealt a tough hand. My cold heart just grew three sizes.